The pit has spoken. 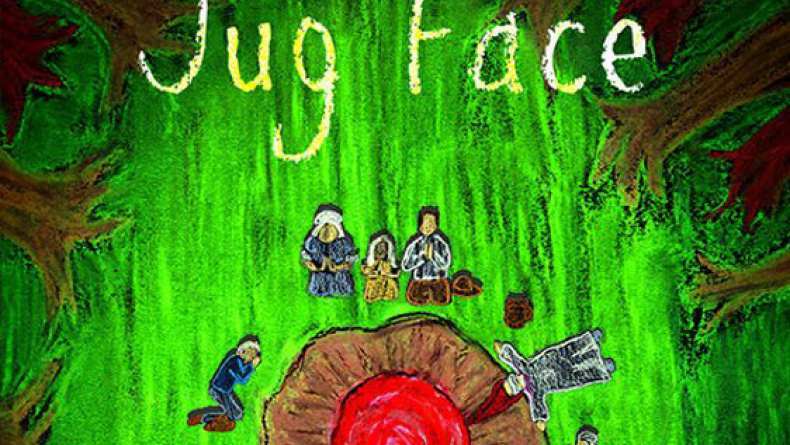 Dawai, the potter of a backwoods community, has crafted a face on a ceramic jug of the person that the pit wants sacrificed. Ada, pregnant with her brother’s child, has seen her face on the jug and hides it in the woods, determined to save the life of her unborn. If she does not sacrifice herself however, the creature from the pit will crawl out and kill everyone in the village until she does.